Wonka® opened its doors in 1983. Since that time, Wonka® has been dedicated to the art of producing fun, innovative, high-quality confections for candy lovers of all ages. 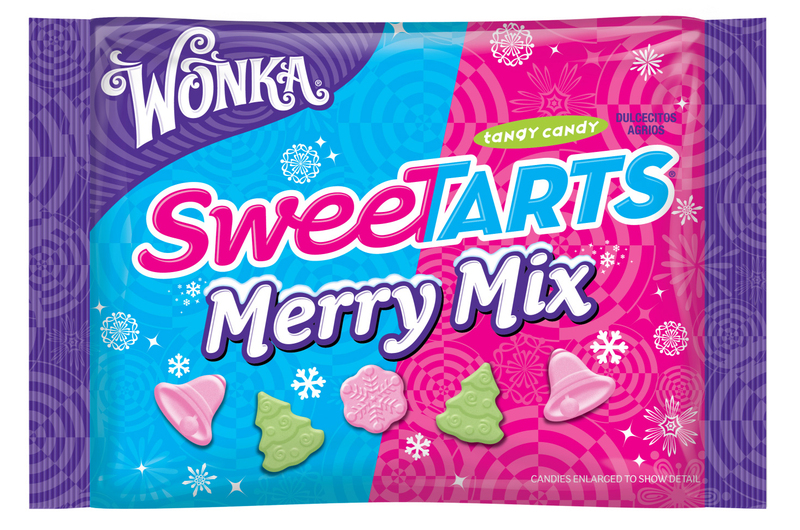 Wonka® candies include NERDS®, NERDS® Rope, SWEETARTS®, SHOCKERS, SPREE®, LAFFY TAFFY®, RUNTS®, EVERLASTING GOBSTOPPER®, LIK-M-AID® FUN DIP, PIXY STIX®, BOTTLE CAPS®, KAZOOZLES™ and GUMMIES. THE WILLY WONKA CANDY FACTORY is owned by Nestlé USA, Inc.
Click here for more information about WONKA. * We received a complimentary Wonka Candy for review no financial compensation was received. LIke you on Twitter. kdonelson kristiedonelson(at)gmail(dot)com Thank you.